THE LEVANT – Ethnic Kurds are helping members of the Islamic State group in the battle for the key Syrian Kurdish town of Kobani, sharing their knowledge of the local terrain and language with the extremists, according to Iraqi and Kurdish officials. 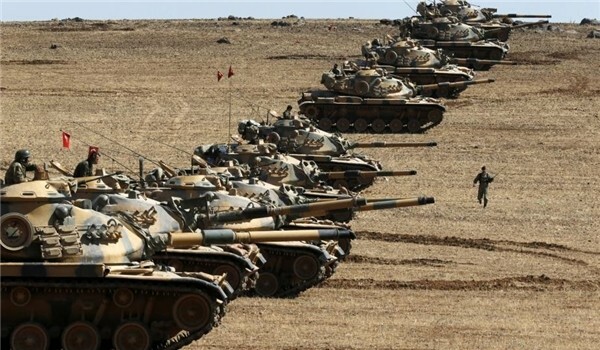 It is not clear how many Kurds are aiding the estimated 3,000 Islamic State militants in the Kobani area – and fighting against their own Kurdish brethren – but activists say they are playing a major role in the 7-week-old conflict near the Turkish border. Officials with the main Syrian Kurdish force known as the People’s Protection Units, or YPG, say they became aware of the Kurds among the mostly Sunni Muslim extremists early in the fighting. “The fighter who is from Kobani is not like someone who hails from Chechnya with no idea about tracks and roads,” Hassan said. 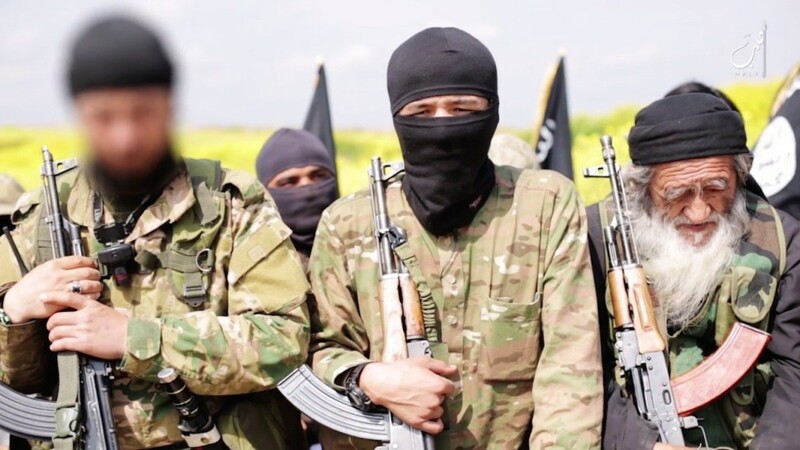 Thousands of militants from all over the world – including north Africans, Asians and some Westerners – have traveled to Syria and Iraq to join the ranks of the Islamic State group. Turkish nationals are among them, but it is unknown if any are fighting in Kobani. The Iraqi official said al-Kurdi is also from Halabja and is wanted by Iraqi authorities. He refused to give the man’s real name when pressed by The Associated Press. “Our latest information is that he is in Syria fighting in the Kobani area. He is an expert in mountainous areas,” the Iraqi official said, speaking on condition of anonymity because he was not authorized to talk to the media. “He is commanding the Kurdish group within Daesh because he is a Kurd,” he added, using an Arabic acronym for the Islamic State group. Halabja was known as a secular village and the home of Abdullah Goran, one of the best-known Kurdish poets in the 20th century and a member of the Iraqi Communist Party. But in the past three decades, Muslim preachers have become active and have turned it into one of Iraqi Kurdistan’s most religiously conservative areas. Still, most of the Kurds are moderate and secular-leaning Muslims. Many Kurds in Iraq were stunned when they learned that Kiwan Mohammed, the 25-year-old goalkeeper of Halabja’s soccer team, was killed last month in Syria while fighting for the Islamic State group in Kobani. Mohammed was identified by jihadi websites as Abu Walid al-Kurdi. Dana Jalal, an Iraqi journalist who follows jihadi groups, said the Iraqi athlete left Syria in July 2013 and had not been heard of until his death. Some 70 Iraqi Kurds, mostly from Halabja, went to fight in Syria with the Islamic State group, Jalal said. Most go through Turkey where they say they are going for tourism, but theu then they cross into Syria, and “some even take their wives with them,” Jalal added. Mustafa Bali, a Kurdish activist in Kobani, said that by having Kurdish fighters, Islamic State extremists are trying to win the hearts and minds of Syrian Kurds in the area. “Daesh is trying to tell the people of Kobani that it does not consider them enemies and its fighters include Kurds,” Bali said.